"Hello hello? am I on? oh my goodness I'm on? 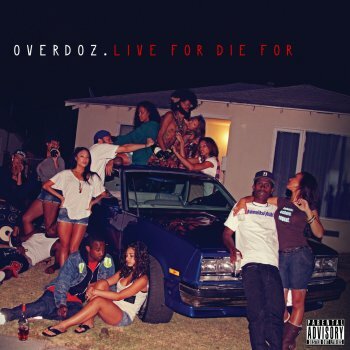 I love overdoz I'm tryna be Dested out can somebody please dest me? deeeessst!" And I don't gotta problem, problem? Model? Don't you go to west LA? You need to come down here, it's your destiny to be DESTED! Ya'll wanna know the definition of dest huh?... DEEEEESTTTT!